Recently one of the official fan sites, Around the Spiral with Edward Lifegem, had a contest to create a companion for Pirate101. I thought this sounded like a lot of fun, so I decided to enter. I would like to say congrats to all the winners of the contest! The entries are awesome and you should go read them at the link above! I worked really hard on this companion, so I decided to share him here on the blog. I got the idea because I have always wanted to see a penguin in either Wizard101 or Pirate101. And since we know Polaris is a world, I think this companion (or something similar) would make a great addition! My entry was based off of the assumption that Polaris will be the next world. So without further delay, here he is! 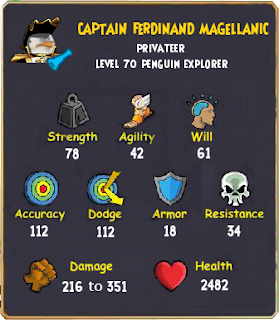 Meet Captain Ferdinand Magellanic, a level 70 Penguin Explorer, originally from Polaris. After fighting in the Polarian War, Captain Magellanic took off around the Spiral to try and track down information on the Armada. He was determined to get revenge on them for taking his right flipper during the war. At some point, he met up with Avery and made a deal to work with him. He finally discovered some important information about a secret Armada laboratory back in his homeland of Polaris and was on the brink of destroying it, when he disappeared. Captain Avery calls us in to try to find Captain Magellanic. So we sail off to Polaris and pick up on his trail. We soon discover that the Armada has a bigger foothold in Polaris than we had originally thought. After defeating some of them and discovering some intelligence, we track Captain Magellanic to the secret laboratory where he is being held captive. Once we rescue him, he tells us he would be honored to join our crew. Also, Catbeard lets slip about our search for Marco Pollo's map and Captain Magellanic says he has heard rumors of a piece hidden in Polaris, but he never believed the rumors. However, he will be willing to share what he has heard with us if we allow him to join up with our crew. Thus continues our journey for another piece of the map, with the help of a new crew member. Captain Ferdinand Magellanic got his name from the 1500's Portuguese explorer Ferdinand Magellan. There is also a species of penguins called Magellanic penguins....Hence, Captain Ferdinand Magellanic. 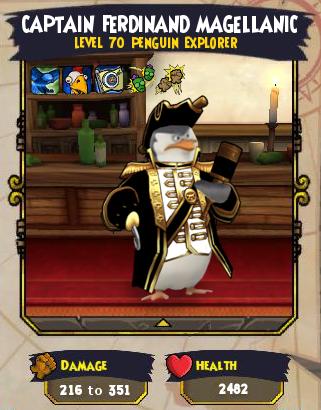 This companion is a privateer and will be recruited when our pirates are level 68ish. He will be 2 levels higher than us, which would make him around level 70. He will get a promotion when he is around level 87. 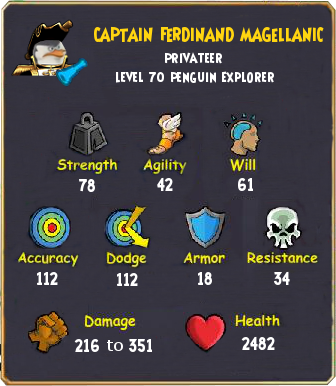 Although he is a privateer, Captain Magellanic's attacks are strength based. He doesn't use any weapons to attack with, except for his flipper and hook. When we recruit him, he will also have 15 open talent slots, which we can use for the following talents of our choice. All of them will be able to be trained up to tier 4. He also has 5 open epic talent slots for us to train him with. Here is the list we can choose from and they can all be trained up to tier 3. 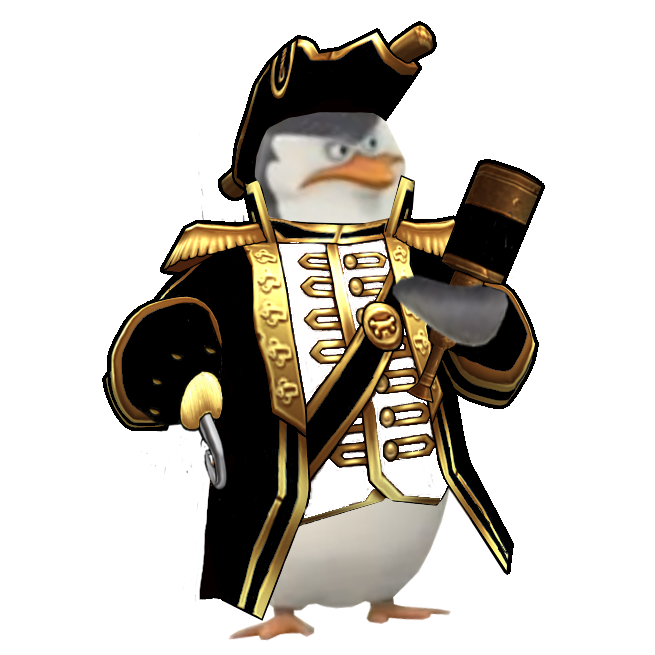 Captain Magellanic has the following 3 powers when we recruit him. He will get others from future promotions. Reinforce - Superior healing. Affects entire team. Juju - 25% to strength, agility or will. 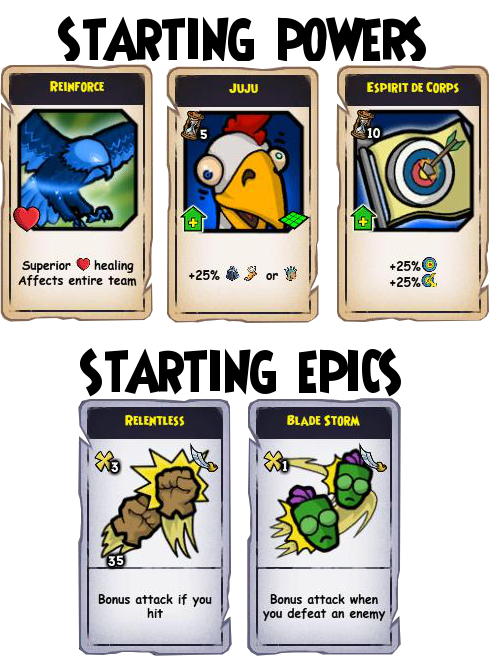 Normal Attack - For his normal attack, he hits an enemy one time with his hook and deals 216-351 damage. Super Hit - This is a first tier critical attack. He will hit/slap the enemy in the face 3 times really quick (each will to approx. 70 damage each) and then have one bigger slow motion hit with his hook (approx. 220 damage) . So 70 + 70 + 70 + 220 = 430 total. Mega Hit - This is a tier 2 critical attack. For this attack he will spin really fast (like a tornado) at his enemy with his flipper and hook held out to the sides and do 4 equal damage hits for approx. 145 each (approx. 580 total). Epic Hit - This is a tier 3 critical attack, which is the highest. 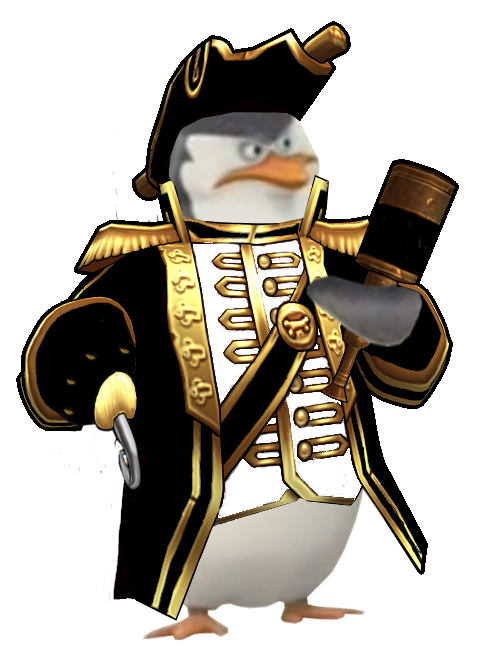 For this attack, Captain Magellanic will act like a penguin. He will slide on his belly at the enemy and hit them with his head (first strike) and then kind of arc/fly up into the air and bring his hook down on top of the enemy's head (second strike). Each strike will deal the same amount of damage, approx. 355 for a total of 710 damage. Espirit de Corps makes him so powerful that he's a staple in PvP, which I hate. I love diversity. If you swapped out Espirit de Corps for maybe Call to Arms, then I'd be fine with five epic slots.